Boilerhog146 and Puiu like this. 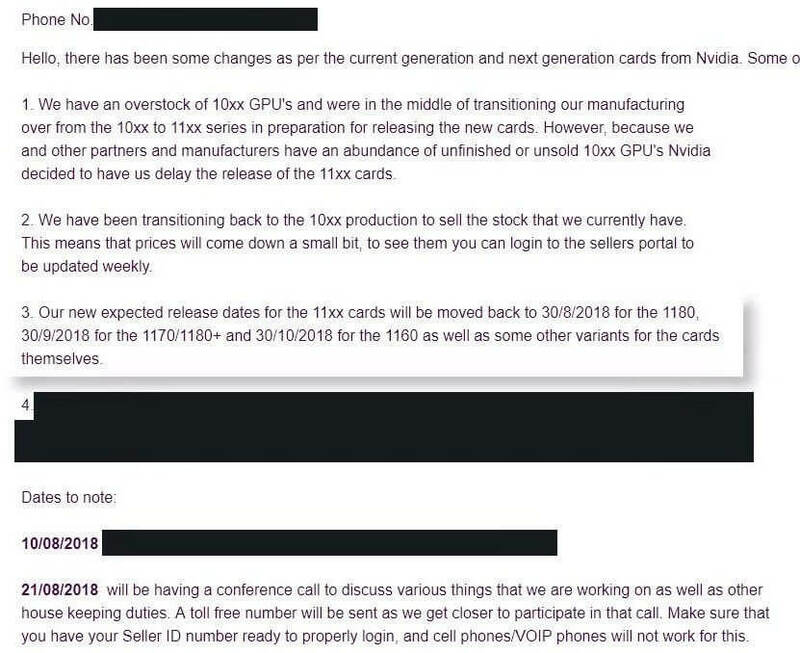 I'm very excited to hear of the 1180+ model. I just bought a MSI 1080 Armor OC and got it for $350 (wise dealing and couponing through Office Depot - thanks Reddit!). I'll sell that and either get a 1180 or 1180+ but I wonder what the 1180 Ti would be then... interesting speculations. Do you think the 1180 will handle Farming Simulator? I'm planning on buying a Samsung Q8FN 75" 4K panel for gaming and entertainment. So, even though I'm only at 1080p right now, I want to game at 4K... 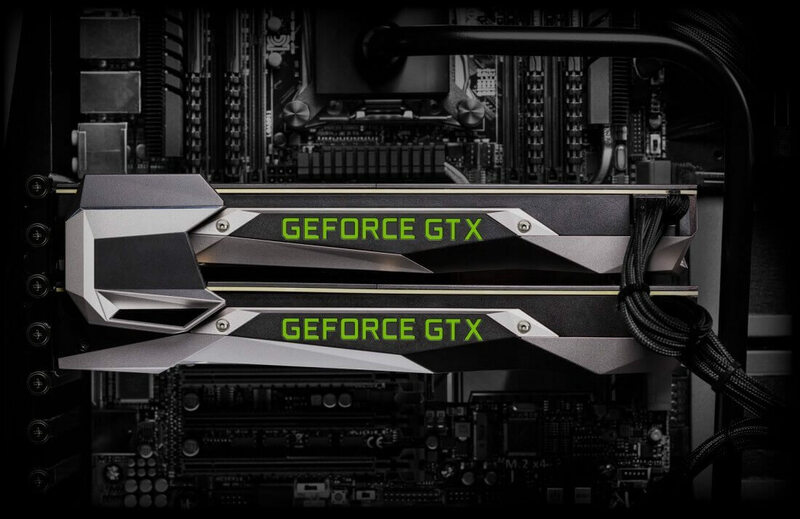 So, I purchased the 1080 - at $350 - with the sole purpose of either breaking even or making money on it in order to upgrade to the best of latest generation GPU. Could I get a link to the reddit thread? I had that Asus 1080 ti in my card, with the 20% applied, ready to go and checkout. I went to grab my wallet, and in that 2 minutes when I hit checkout and submit, they supposedly sold out. There was no "limited quantities" warning or anything else. So, obviously bummed, I got on their online chat (this is key) and talked to a rep. I basically accused them of what I thought qualified as a bait-and-switch (according to law) and they escalated it, and helped me out by eventually applying the 20% off to another card (the MSI Armor OC 1080) and an undisclosed gift card amount for my experience. Their online chat customer service will bend over backwards to make things right, and I was satisfied with their solution... so, it wasn't a typical scenario, but, I should've had a 1080 ti for $567 instead - which I would've prefered. Ah I was under the assumption that there was a loophole that anyone could use to stack coupons or something. Oh well. I mean, you might not get the gift card, but if you tell them to manually apply the 20% coupon because it had worked before (which is truth), then 20% a 1080 or 1080 ti is better than nothing off or even your average sale price. When you're talking $800 cards... that's a good amount off.